If you're a fan of your fancy tech and intriguing video game consoles, you may already be aware of the Analogue Super Nt. Inspired by the design of the Japanese and European Super Famicom / SNES systems, this machine can play your original games on your modern 1080p setups with beautiful ease, and a new Limited Edition variant has just been announced which might make the deal even sweeter. 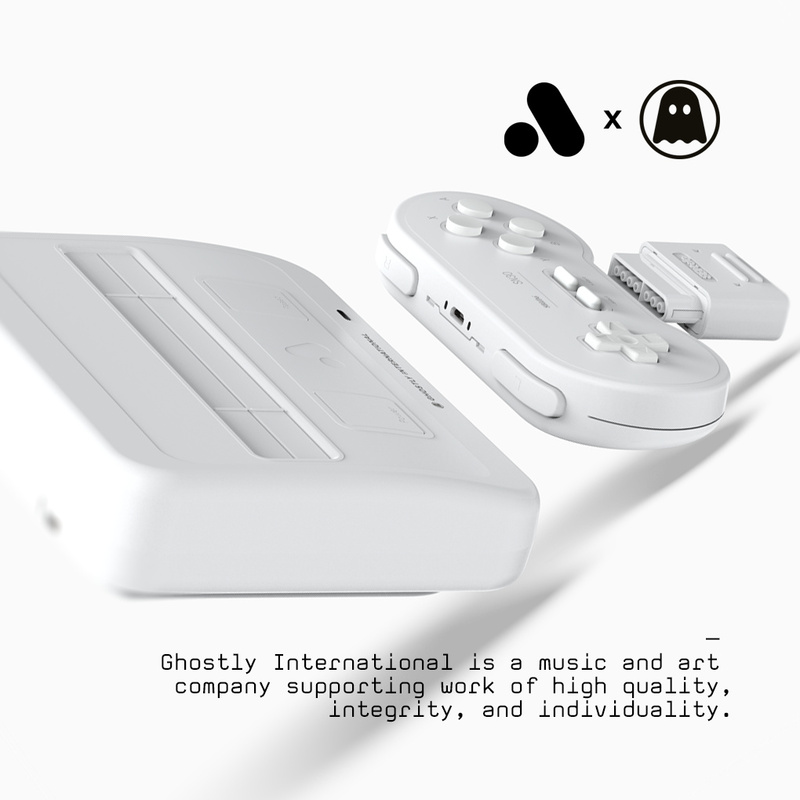 This new design is thanks to a partnership between its creator Analogue and record label Ghostly; you can probably tell how the name 'Ghostly x Analogue Edition' came about. Expanding upon the standard bundle - which we've already described as the ultimate way to play SNES games in 2018 - this release not only features a beautiful, pure white finish, but also includes a limited edition 8BitDo SN30 controller to match. You can see some images and a full list of its contents below. 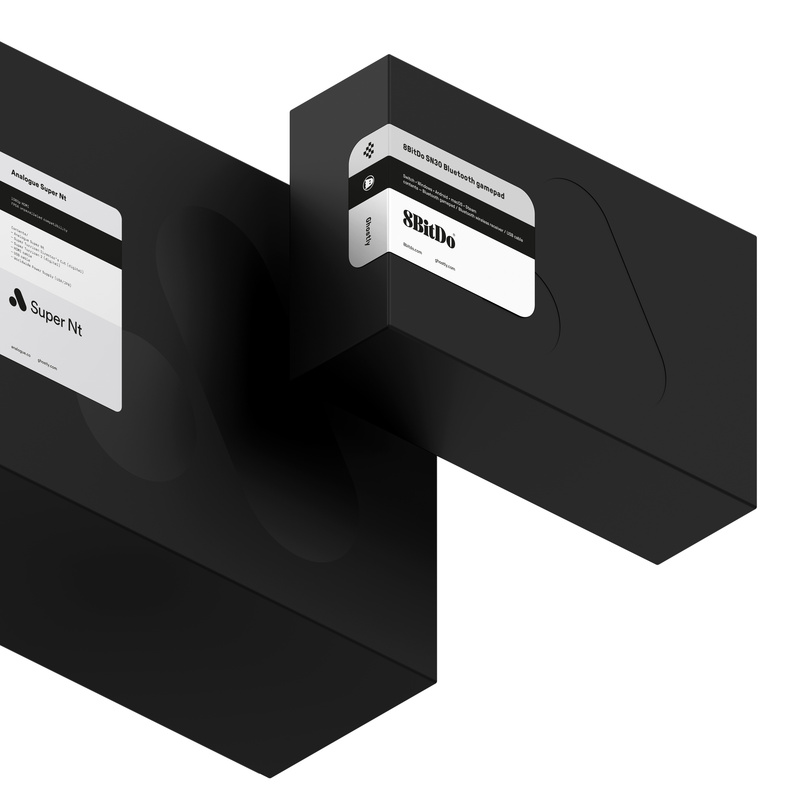 On top of this, and as part of the collaboration, the Ghostly x Analogue Edition features seven exclusive boot startup sonics composed by renowned Ghostly International artists. 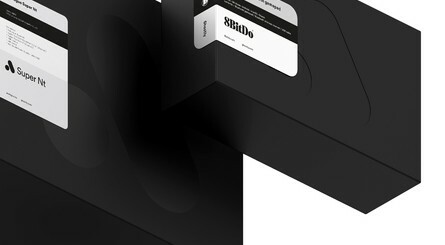 Expect to find work by Christopher Willits, Gold Panda, Mary Lattimore, Ouri, Shigeto, Tadd Mullinix, and Telefon Tel Aviv included. 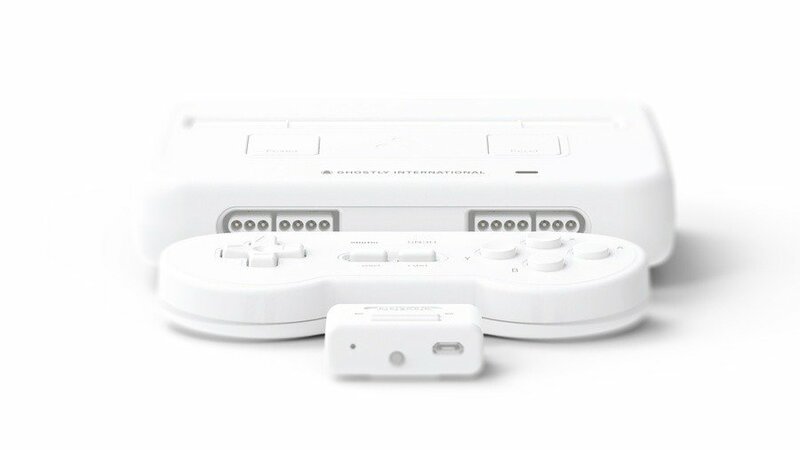 The new design is limited to just 1,000 units and can be ordered right now for $249.99 (that's $60 more than the standard edition - although that one didn't have a controller included). We don't mean that it's available to pre-order for a delivery next year, either; the machine has been announced and released today. If you want one for yourself, make sure to act fast. What do you think? Are you a fan of Analogue's machines? Let us know if you'll be snapping one of these up with a comment below. 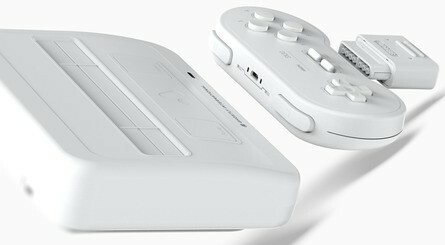 Haven’t seen a console rock white as much as this one since the Wii. Nice, no need for it but nice. Let my brother know in case he wanted to splurge. He already has one and it's a wonderful little system. Ordered! I love Ghostly and wanted a way to play SNES games! White on white background... It's so ghostly! 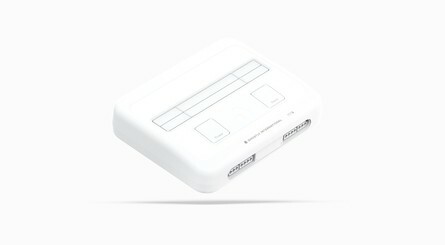 The Super NT is definitely the best way to play Snes games, used with a certain kind of cart. But I can't give details on that. I would buy this if I didn't already had the sleek black one. I'm one of those guys that doesn't prefer device from any of the colors of the rainbow. I’m a stubborn purist, so I’ll stick with my existing SNES! I prefer the black edition. Looks nice, but dear god it's too expensive. @BlackenedHalo Only thing is not everyone has SNES and NES carts these days and some of them are well over priced. So it is just... white? I prefer the transparent console to be honest, but that is discontinued apparently so I just won't be buying one. Is this a news story or an ad? 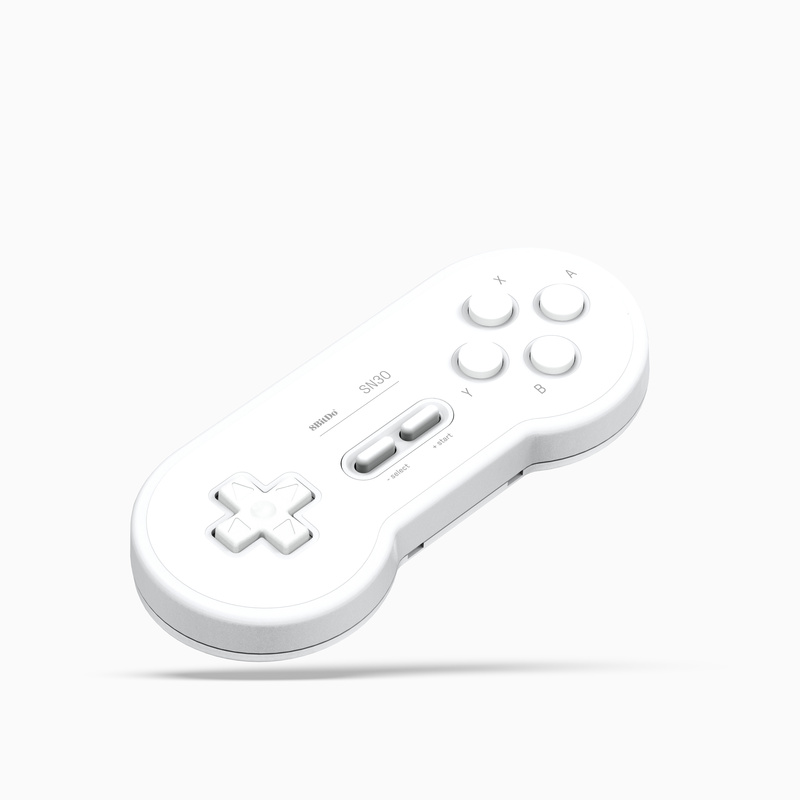 You sure are 8bitDo fans here at nintendolife, aren't you? The system looks great though, can't argue with that! 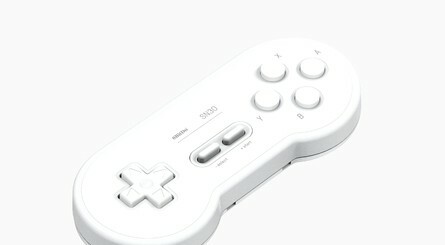 Seriously, though, it does look dope and I'd actually buy a whiteout SN30 if it was sold separately. 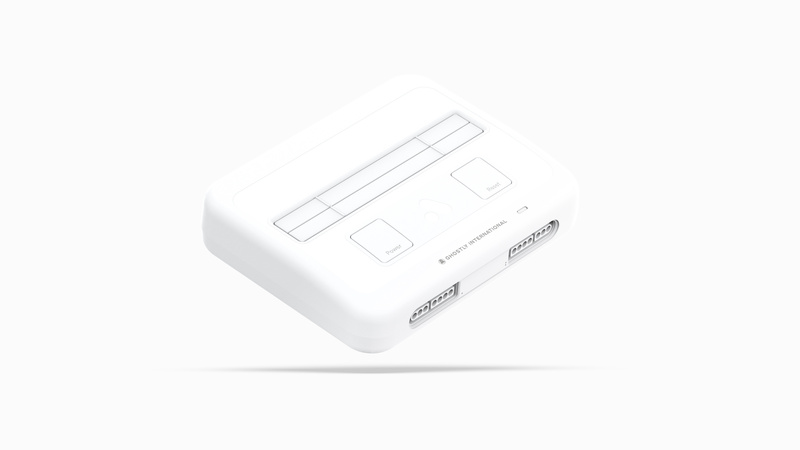 I'll stick with my North American SNES styled Super NT. So tempted. I will pass. @LittleLion How the heck do you think this is an ad for 8BitDo?! The only time they are mentioned are calling out that it comes with a controller, and then listing it in bullet points of items that this package comes with. @madmatt213 I wasn't being serious. (Hence the tongue smiley) I was referring to them featuring 8bitDo a lot lately.